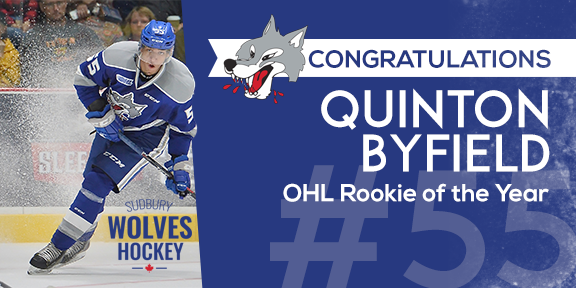 Congratulations to YSE alumnus and last years OHL top draft pick, Quinton Byfield, who was voted as the Emms Family OHL Rookie of the Year. In 64 regular season games, Quinton scored 29 goals and added 32 assists. 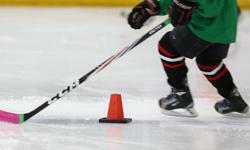 During the playoffs he had 3 goals and 5 assists in 8 games. The last Sudbury Wolves player to win this award was Benoit Pouliot in 2004-05, another notable award winner was Connor McDavid in 2012-13. Congratulations to Jacob Holmes,Matthew Roy,Braden Hache,Kaleb Nelson and Ryan Cutler who have been selected to represent Team OMHA Black at this years OHL Gold Cup! The Cup runs from May 2 to 5 in Kitchener,the rosters are comprised of 40 of the best Minor Midget-aged players who played in the OMHA this season.Eighteen of the 22 eligible OMHA teams are represented.